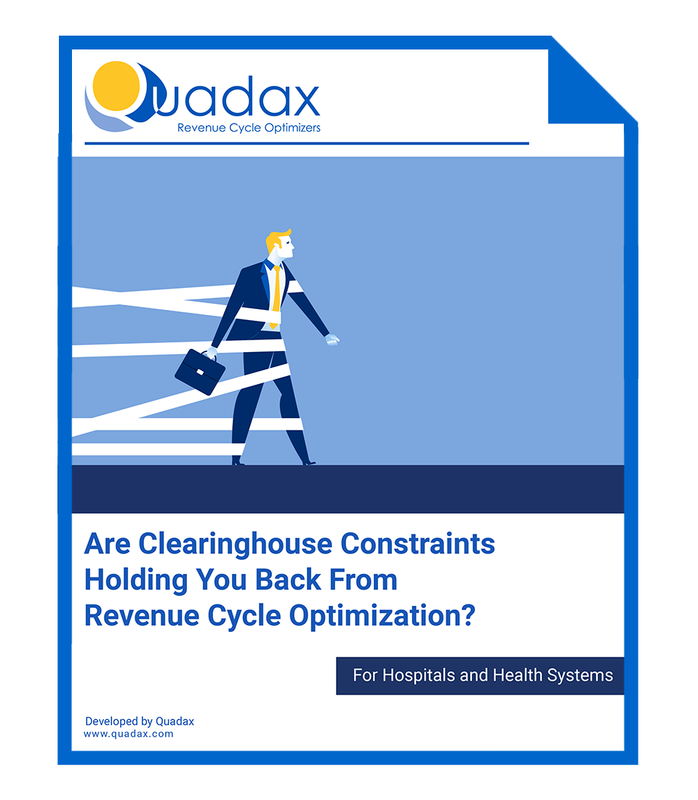 Are Clearinghouse Constraints Holding You Back From Revenue Cycle Optimization? The functions performed by the claims clearinghouse continue to be of crucial importance in the healthcare ecosystem to facilitate reimbursement for services rendered and fuel the revenue cycle. Viewed by many in the industry as interchangeable, this could not be further from the truth. Important distinctions can be found when evaluating clearinghouses, in both performance quality of the product and process and performance related to service and support. Regardless of the potential for revenue cycle gains associated with conversion to a high-performance clearinghouse, a revenue cycle leader may perceive external and internal obstacles too great of a risk to make the switch. How do you overcome these concerns? Download our white paper and discover for yourself!